Tours, events, tastings and wine sales. In the rolling hills of northern Baltimore County. Features classic estate bottled wines such as Cabernet, Chardonnay and Riesling. 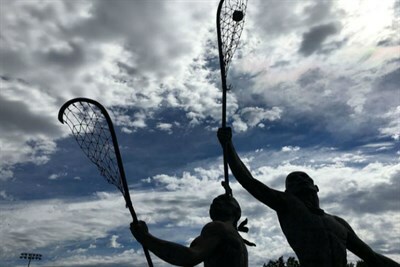 Honors America's first sport, lacrosse; historic artifacts, photos, interactive kiosks, Hall of Fame room, multi-image show. 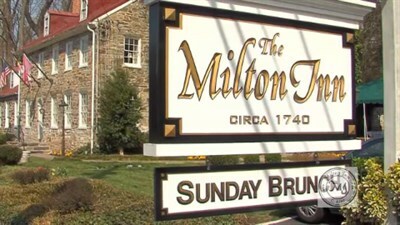 Considered one of Baltimore's best restaurants, serving a variety of steaks and fresh seafood. Chef Brian Boston was named Chef of the Year by the Restaurant Association of Maryland for 2011.